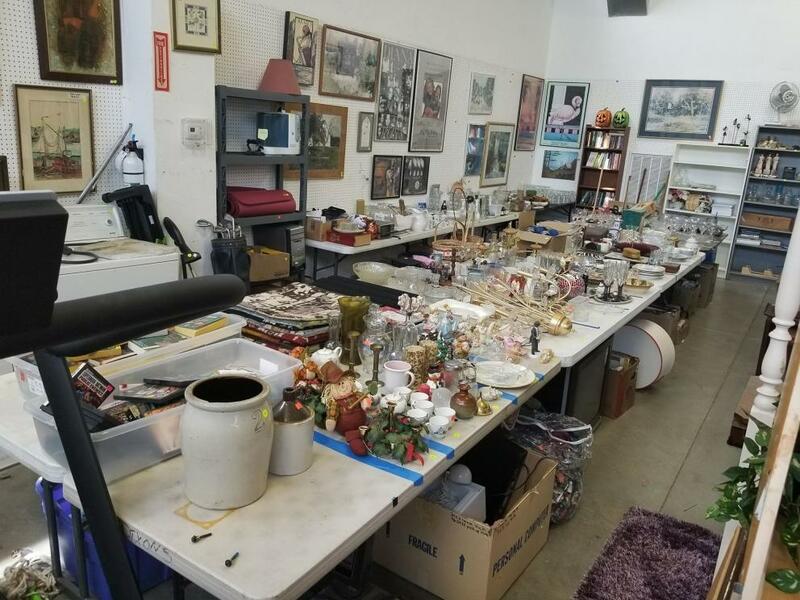 4/19/2018 Online Personal Property & Estate Auction. 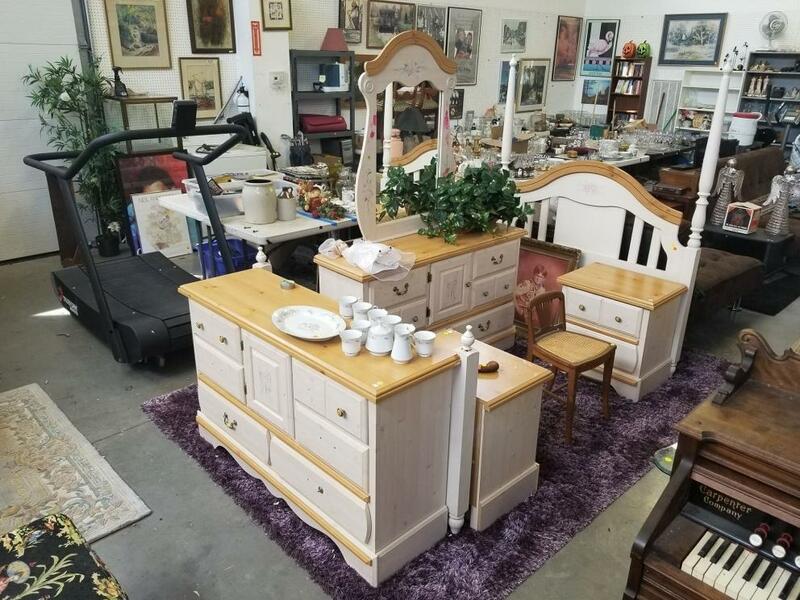 An Online Personal Property & Estate Auction Closing 4/19/2018. D.R. Furniture, B.R. Furniture, Misc. Household Furniture & Smalls, Artwork, Glassware, Antiques, Collectibles, & Much More! You can preview these items Monday-Friday between 10AM & 5PM(Closed between 1 & 2PM for lunch) or Saturday between 11AM & 3PM. This auction will begin to close down on 4/19/2018 at 7PM Eastern. All items must be picked up on Friday 4/20/2018 between 10AM & 5PM (Closed between 1 & 2PM for lunch) or Saturday 4/21/2018 between 11AM & 3PM. This is the only time for pickup.